Fully Capable – There’s no job that’s too big or too small. We’re here to serve you! Excellence and Integrity – We stand behind everything we do. Our reputation and your satisfaction mean everything to us. You won’t find deck contractors in Los Angeles that operate with greater integrity – we guarantee it! 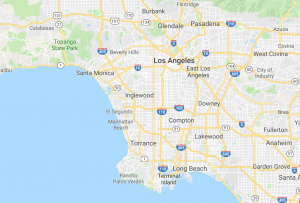 Locally owned and operated – We live in Los Angeles. The greater Los Angeles area is our home! We’re proud to be the best decking contractor and decking company in Los Angeles. Competitive Pricing – We don’t think you should have to overpay to get the best quality and the best service for your deck, pergola or gazebo in Los Angeles . We want to be your go-to Deck Contractor in Los Angeles, so we guarantee a beautiful deck and excellent service at a competitive price! 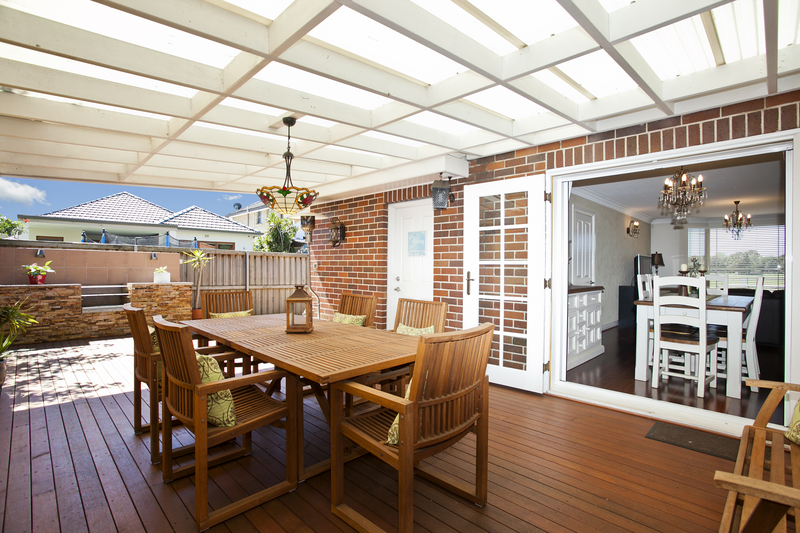 The Best Decking Contractors in Los Angeles are Here to Serve You!